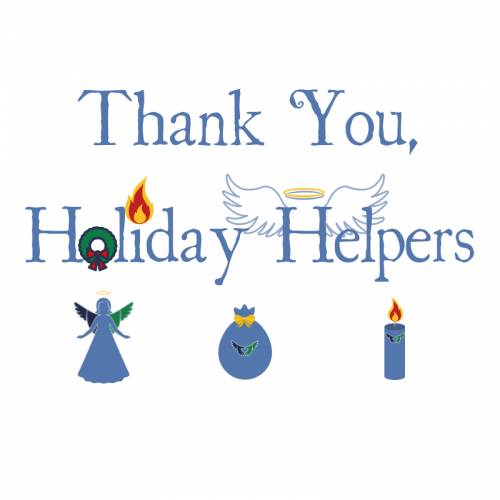 • Join us as Holiday Helpers – NEW this year! Give in ways that matter MORE this year! Give together with your friends, coworkers, and families! Giving is surprisingly easy! Marie McClennan, Associate Director at Streets Alive Mission shares how important Christmas giving is to the Mission. 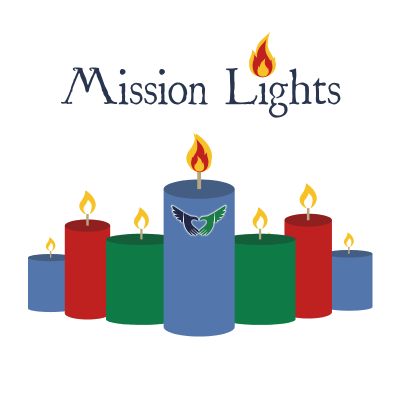 “Christmas is such a wonderful time of the year and Streets Alive Mission is so blessed by so many who want to help our clients particularly during the holiday season. Donations of food, warm clothes and coats are so important. “Equally important is the financial donations we receive this time of year. We receive over 60% of our programming budget needs during the Christmas season. That is money we can use to budget for programming that meets the needs of our clients for the coming year. Invite others to give WITH YOU! This year the holiday season offers a unique opportunity for you to help raise funds and support for Streets Alive Mission. More than just giving, you can invite and challenge others to give with you. You can easily and quickly set up your own fundraiser through our secure online fundraising system to launch anytime in December! We’ve provided a few types to start with, but you can get creative with your own ideas as well. We’ll give you the resources to make running your fundraiser fun and easy! Share your Holiday Helper page with your friends and family on social media and email throughout the Christmas Season! Marie, and the staff at the Mission, want you to know how important your group donations are! “Foregoing that $3 coffee today means that tonight someone in need can have a meal. It’s that simple. Now imagine if you could ask friends and colleagues to join you in forgoing that coffee…. maybe together you could feed 10 people, maybe 20… maybe more! 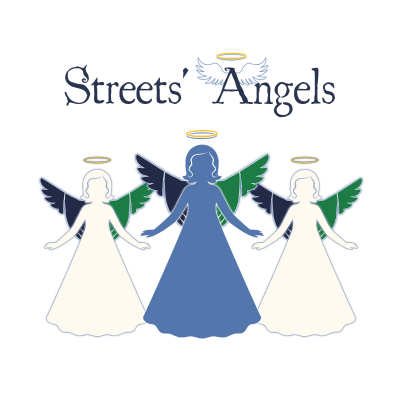 Instead of Secret Santas at the office, set up a “Streets’ Angels” fundraiser. You and your coworkers can donate the money you would have spent on Secret Santa Gifts to the Mission, saving time and effort, while making a real difference right here in Lethbridge. Set goals for donations collected instead of setting spending caps, and invite the participants to have their friends and family donate, too. 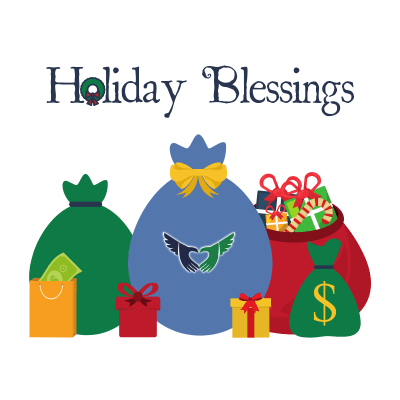 Instead of Extended Family or Small Group Gift Exchanges, set up a “Holiday Blessings” fundraiser. You and your friends or family can give in honour of each other, rather than spending the time and money on unwanted or silly gifts! 10 gifts fills a bag. This way the young people in your groups can participate, too! Shine a light on Streets Alive Mission, and lead other business owners to donate to a cause your organization cares about. Donate on behalf of those you would normally give these gifts to, and invite other groups to do the same. Set goals for the number of businesses you can challenge, or for getting other companies to match your donations. Free and Easy to invite others to give WITH you! It’s completely free to set-up a Holiday Helper fundraiser on the CanadaHelps secure system. Plus, we’ll make it as easy as possible for you to get set-up and running. We provide graphics and text to use right on the fundraiser setup pages. A few quick customizations, and you’re fundraising! Email peer2peer@streetsalive.ca to receive an information package if needed! Contact Marie at 403-320-1159 or crowdfunding@streetsalive.ca for money/donation specific questions. we offer a HUGE Thank You for your willingness to partner with us in this way. Your funds will go directly toward life-recovery programs for people in our community.